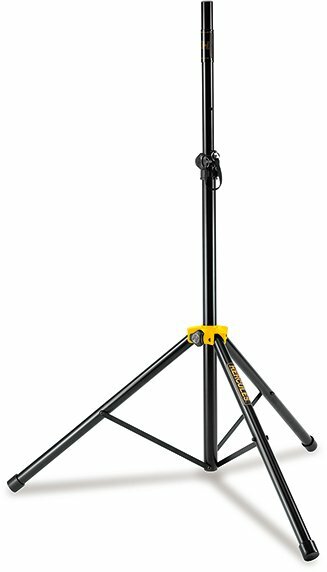 The HERCULES Stage Series Speaker Stand SS200BB Pack includes two Tripod Base Speakers Stands SS200BB and the carrying bag. Smart adaptor for 35/38mm speaker pole socket. Two stands with sturdy carrying bag. Ideal for touring musicians, backline and rental companies.